Hideo Minaba is one of the most talented artists in Square Enix history. While Yoshitaka Amano's beautiful works (particularly his concept art for Final Fantasy VI) are circulated most frequently, you've no doubt seen Minaba's art as well. 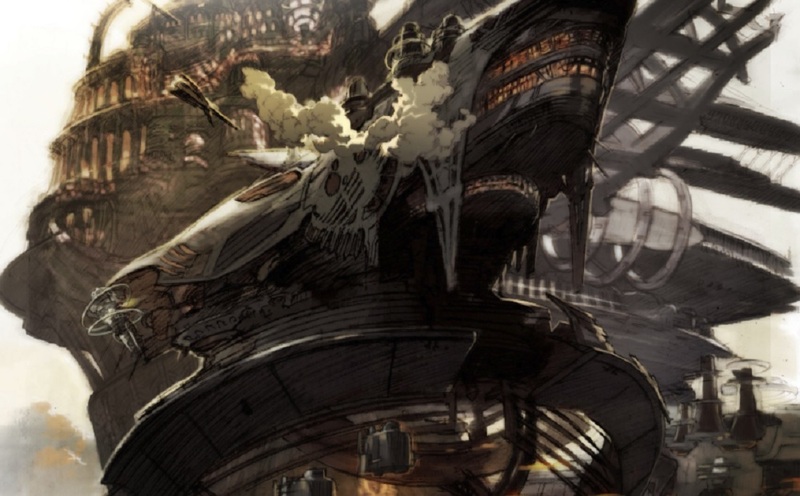 He was the art director for Final Fantasy IX and XII, and worked with Amano on VI. XII in particular is a standout for me. It's one of the first things that really drew me to the game when it was revealed and one of the key aspects that keeps it in my mind today. To celebrate that legacy Minaba (who is now a freelancer) contributed a new piece of art for Final Fantasy XII's "Zodiac Age" release for Switch and Xbox One. It'll be a reversible cover for the physical editions of the game. Those will be out on April 30, 2019. What the tweet doesn't tell you is that the reversible cover is a first run print-only deal.